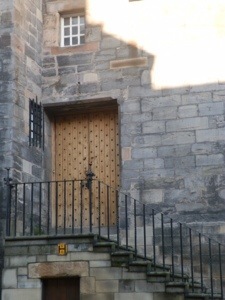 I’ve long been a fan of doors. 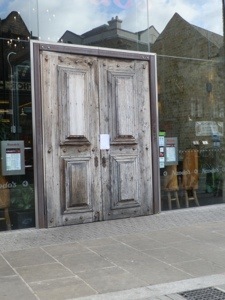 Wherever I go, I find doors that intrigue me. 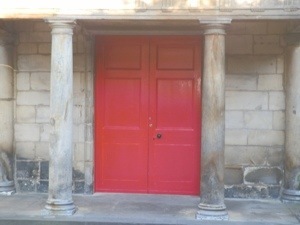 Red doors on churches signified sanctuary in medieval times and I have lots of photos of red doors. Old doors with peeling paint are inspiring and beautiful to me. I love to see a door with character. Here are a few from my recent travels. Enjoy!